Shopping for Anime/Manga Vinyl Figures? This mighty mecha's soft vinyl incarnation was sculpted by the renowned Abe Toru. 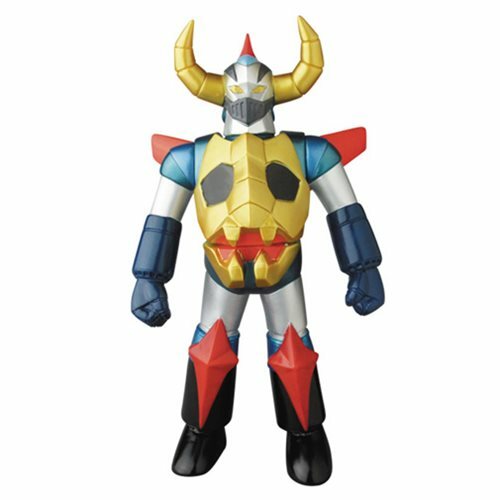 Standing approximately 10-inches tall, the Gaiking Metal Cover Version Sofubi Vinyl Figure is perfect for any vinyl robot collection.